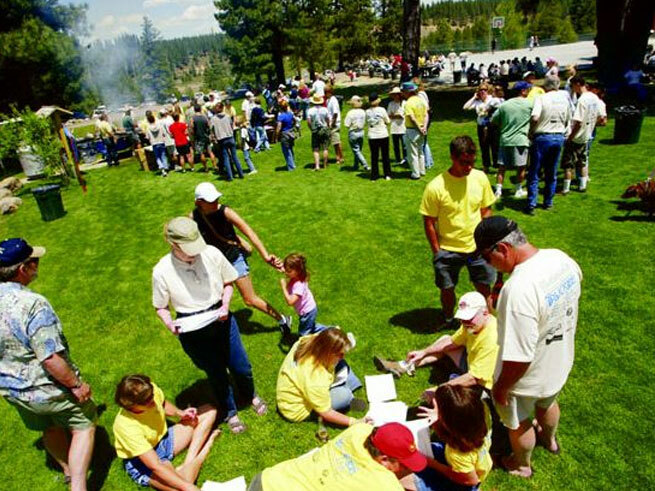 If you’re looking for a truly local experience in the Truckee-Tahoe region, then join others for the street clean-up and town-wide block party at Truckee Day. You don’t need to pre-register. Just show up at 8am at any of the 22 check-in stations, grab your volunteer tee, and you’ll get your assignment for the area of Truckee to clean up! Children are welcome as well, as long as they are accompanied by an adult. After you’ve made your sweep (thank you for giving back to our community!) head over to the town-wide block party at 12pm, located at Truckee River Regional Park on Brockway Road. Eat up: you earned it! Celebrating its 29th year, the Annual Community Pig Roast at CB’s Pizza & Grill in Carnelian Bay is back on Saturday, June 1 from 3pm-10pm! A $15 donation means you’ll enjoy a bevy of delicious food, live music and fun! You don’t even have to leave the kiddos at home! A Kid’s Activity Zone will be set up for their enjoyment, and live music by The Drunken Neighbors will be performed. All proceeds from the event benefit the local Boys and Girls Club of North Tahoe. So be sure to come with an empty belly, and enjoy the gorgeous view of Lake Tahoe when you get your grub on! 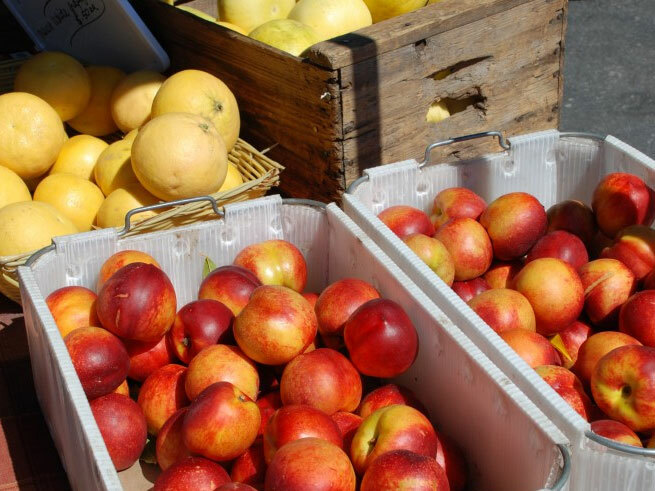 If you’ve been waiting for that fresh summer produce to stock your fridge while on vacation in Lake Tahoe, then be sure to mark your calendars for the opener dates of Foothill Farmers Markets in Tahoe City! Make note of the mid-summer location change in Tahoe City due to other events on Commons Beach. Contact our Front Desk for directions while staying with us. 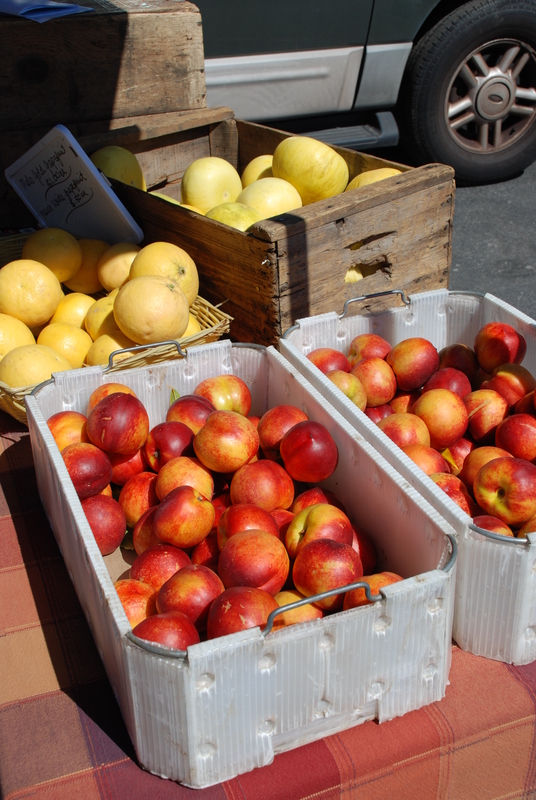 If you want to check out other markets in the area, then head over to Truckee (15 minute drive from Squaw Valley Lodge) or Kings Beach (20 minute drive from Squaw Valley Lodge). Although some are celebrating Cinco de Mayo on Saturday evening (perhaps to avoid that margarita hangover on Monday morning) there’s always the historic Kentucky Derby Day on Saturday, May 4 that’s cause for celebration! You technically don’t have to choose between bourbon and tequila: mint julep or margarita? In fact, we have just the spot for you to celebrate both on this very warm, spring weekend in May: River Ranch Lodge in Tahoe City/Alpine Meadows! 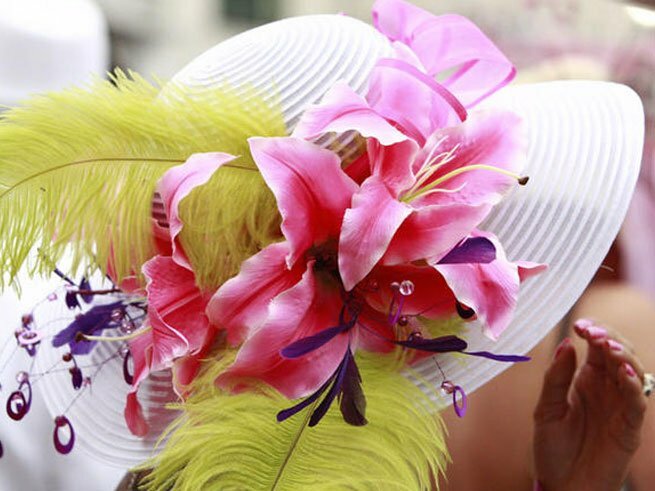 Throw on your Derby hat and heels for Saturday’s festivities and trade them in for a sombrero on Sunday. Wear your best Derby Hat and win a prize! Bar opens at 11:30 a.m. for pre-race coverage. River Ranch Lodge will serve traditional Derby fare including Kentucky Hot Browns and Mint Juleps: the official drink of the race! It’s tequila time! Come celebrate a day of Mexican heritage and pride with Mexican beer and margarita specials. Complimentary mini-appetizers are served as well! 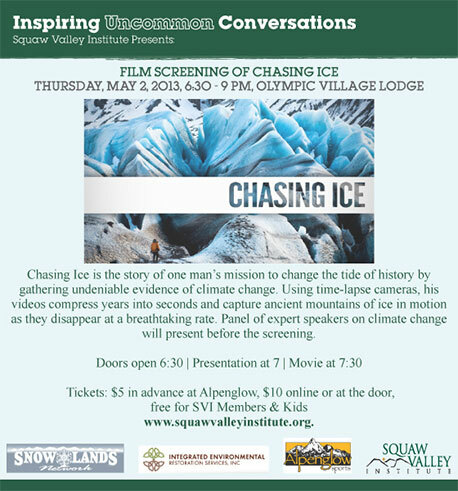 After enjoying a day of sunshine at Squaw Valley, come spend an evening “Chasing Ice” in support of the Squaw Valley Institute. Learn more about the reality of climate change and gain insight on what’s happening with unusual climate shifts (hey–whatever happened to long, powder packed winters?!) from a panel of experts. Get your tickets today at Alpenglow for only $5, or $10 at the door! Click here for further details.